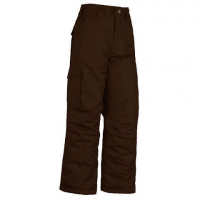 Built for shredding the hill on one plank or two White Sierra`s Bilko Pant offers a waterproof breathable shelter for your better half with ample cargo space and bombproof construction. Get out there! 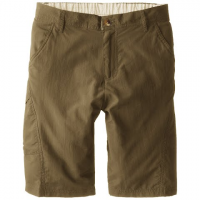 White Sierra `s Explorer Short is perfect for the wettest of outdoors built with a quick drying fabric comfort side elastic secure thigh patch pockets and UPF sun protection your kids will love these pants while enjoying the outdoors! 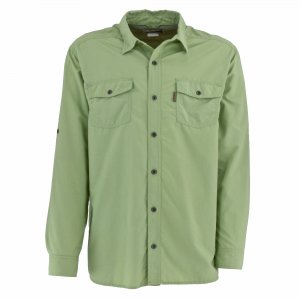 Enjoy the new Boy`s Ningaloo Long Sleeve Shirt! 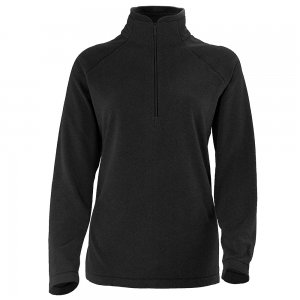 Built with quick drying fabric drop in chest pockets under flange and UPF sun protection; this is perfect for enjoying many outdoor adventures! 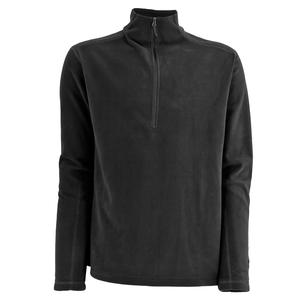 This lightweight fleece jacket traps body heat and allows for active movement. 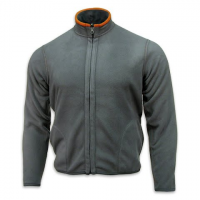 When not skiing the Boy`s Recess Jacket makes a great jacket for everyday use like walking to school and playing at recess! 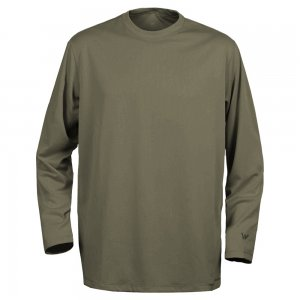 Enjoy the outdoors in White Sierra `s Sun Buster Long Sleeve Tee. 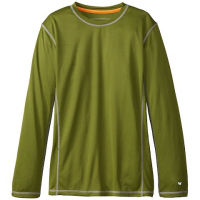 With UPF sun protection wicking and antimicrobial properties kids will be protected on their daily adventures! 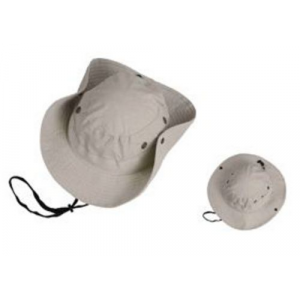 The wide brim on our Swamp Brim Hat will help protect your eyes and neck from the scorching sun. The Insect Shield treatment, will help keep mosquitoes, ticks and other biting bugs away during all your outdoor adventures. 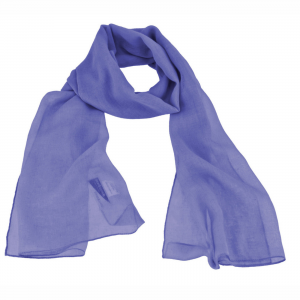 Stay cool and keep the bugs away with this stylish and practical scarf! 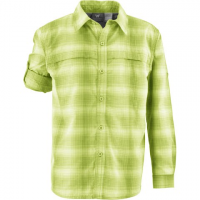 Treated with Insect Shield repellent, you can have fun in the sun and keep the bugs away too!